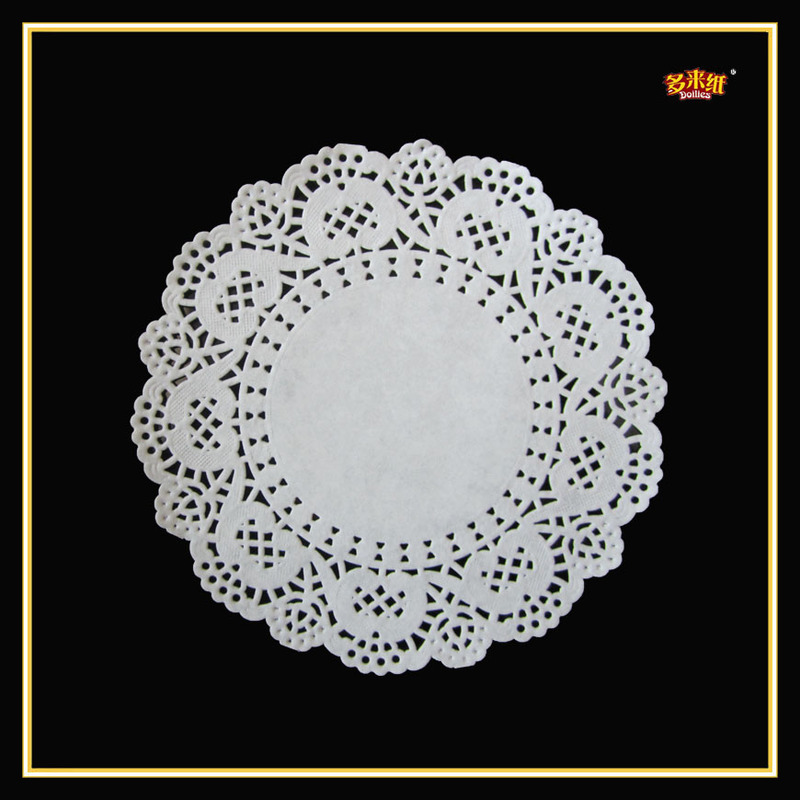 Find Coaster Lace Doily,10 Inches Lace Doily,Top Sale Lace Doily on Industry Directory, Reliable Manufacturer/Supplier/Factory from China. We are the professional 10 Inches Lace Doily manufacturer from China,and hope to cooperate with you. 1. This 10 Inches Lace Doily use the high-quality food paper, 100% food grade . 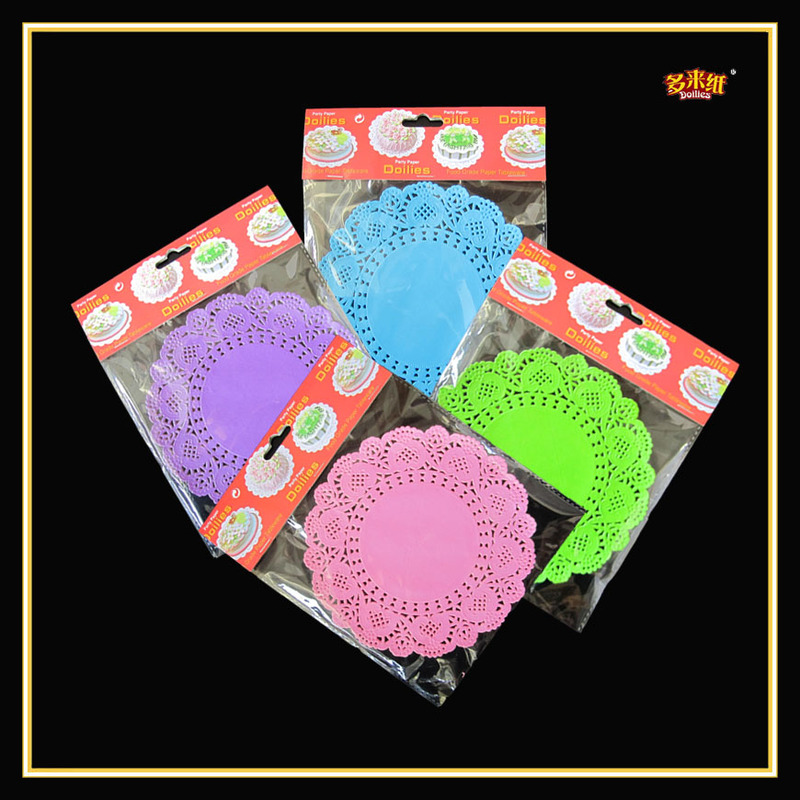 Our Coaster Lace Doily will supply perfect decorations for your Party Table, Wedding, Birthday, Candy Buffet and others. make your life elegant and better &better. We`re so pleasure to offer you this wonderful products. Contact me directly for any questions. 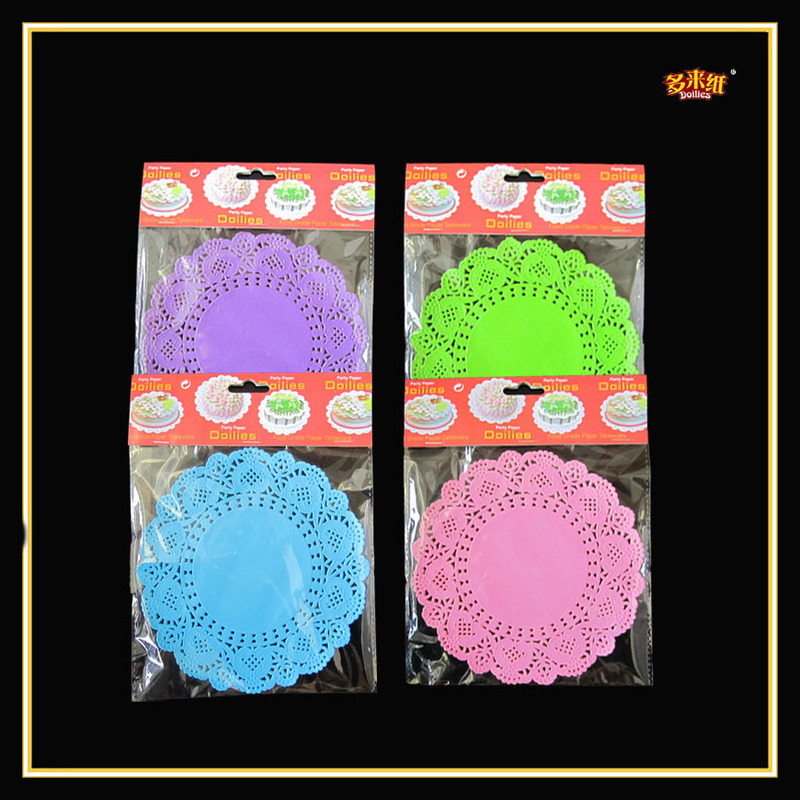 2)Coaster Lace Doily Color: white, gold , silver, red, green, pink, blue and we can also print your design. 4) We are a factory in producing Top Sale Lace Doily, With reasonable price and good quality. Contact us if you need more details on Coaster Lace Doily. 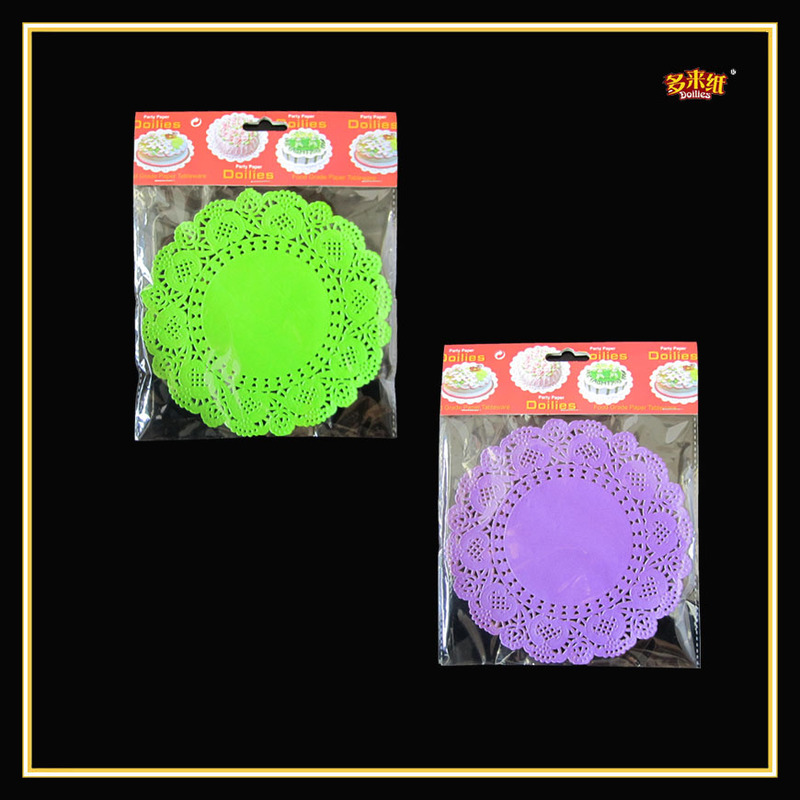 We are ready to answer your questions on packaging, logistics, certification or any other aspects about 10 Inches Lace Doily、Top Sale Lace Doily. If these products fail to match your need, please contact us and we would like to provide relevant information.